I always remember Scarlett as the one-night-stand who got away from me. I fell in love; she took off. It feels like a lifetime ago now, though. I traded in my guitar for a needle, working at St. Skin, bringing other people's stories to life through tattoos. Though I still think about her, I know I'll never see her again. But I never knew that after she left our one night, she left pregnant. We promised each other forever, and now that's gone. My memory of you is our daughter. I said I would never move on, but something happened. Someone moved into the house next door. She works at our daughter's preschool. Everywhere I go, she's there. My forever is changing now... I'm falling in love with her. Loving her means forgetting you. Loving her means letting you go. Loving her... means everything to me. 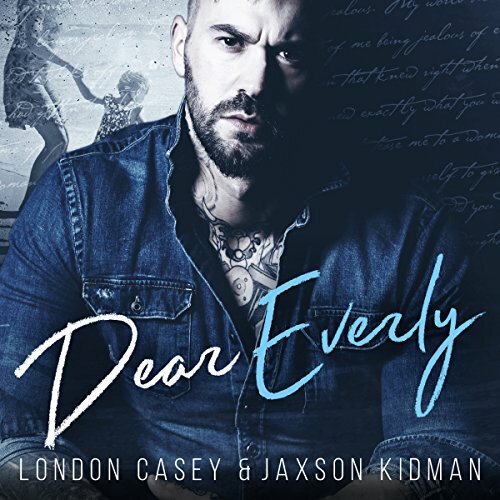 ©2017 London Casey (Karolyn James) and Jaxson Kidman (P)2018 Audible, Inc.
I’ll be honest. I’ve been on Jaxon Kidman’s email list for a while now, but never read or listened to any of his books. This sounded interesting enough, so I purchased. I’m glad I did! This story pulled me in and held my attention. When I had to shut down for a bit, I was biting my lip, waiting to open up and listen to more. I loved each character and felt like I was a neighbor in the neighborhood they were in. Awesome story! my favorite audio book yet!! 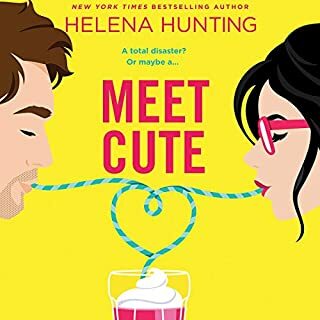 I would have given this book 5 stars all around if it weren't for the female audio voice. This book otherwise is amazing! my very favorite by far! A box of tissues is required. This book is emotionally raw and honest. Jake is the grieving father of a four year old girl Sadie. His fiancé died two years ago but he is as grief stricken today as the day she died. Emily has endured her own pain and decides to buy a home...the one next door to Jake. You will fall in love with Sadie’s innocence and how she encourages them to be friends. It’s the struggle of moving forward and leaving Everly behind but Emily shows him that things don’t have to be so cut throat.